If you’ve read any of my posts, you know that I’m a huge advocate of the natural and organic meal choices, not because it’s the current fad, but because I’ve experienced first-hand how these processed, pre-packaged foods are deleterious to our health. I’m not going to force anyone to accept the message I am trying to get out there – I know that forcing yourself into something you don’t wholeheartedly believe will only lead to a more complicated life, and that’s not what I want for you guys. However, if you are truly open to the information and advice I plan to give you then please read this article carefully because it will impact your life. A vast majority of Americans – about 93% – want food to be clearly labeled as concerns GMOs. And ever since I changed my eating habits, I’ve become extremely skeptical of any product a big corporation tries to force down our throats because history has shown that their only motivation is the all mighty dollar. Monsanto perfectly epitomizes of this disgusting cycle. 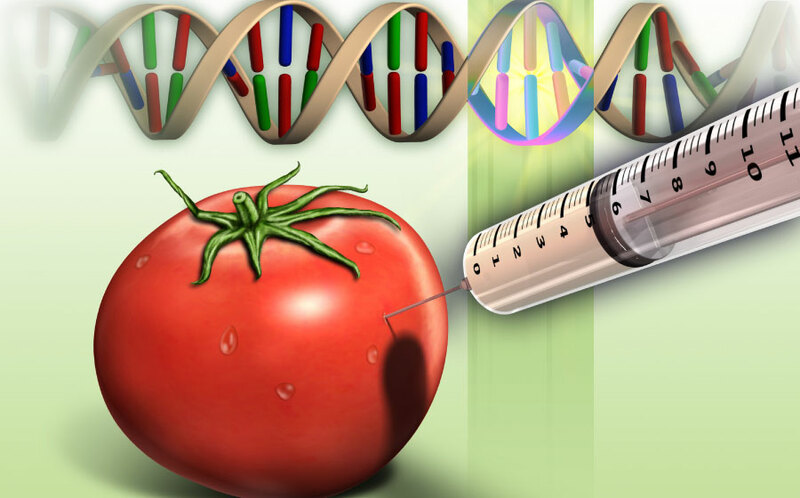 Genetically Modified Organisms (GMOs) are a crucial part of Monsanto’s business model; they claim that GMOs offer health benefits, but reports from the Food and Drug Administration, the Institute of Responsible Technology and the American Academy of Environmental Medicine demonstrate the opposite. Rats experienced excessive cell growth in their stomach linings, which is preliminary indication of caner, after being fed modified potatoes. Even more shocking is that there are reports of animal deaths from modified foods. In India, thousands of buffalo, sheep and goats have died after grazing on modified cotton plants. Likewise, 12 cows in Germany died suddenly after eating modified corn.